Yellow Mellow! 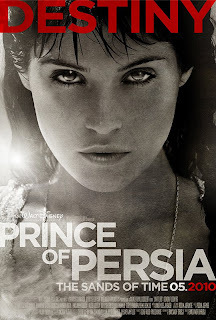 : Prince Of Persia: The Sands Of Time Posters! 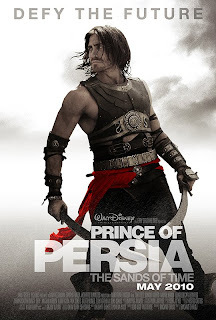 in theaters on May 28th, 2010!